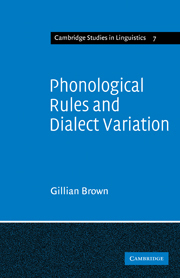 Stress and accent are central, organizing features of grammar, but their precise nature continues to be a source of mystery and wonder. 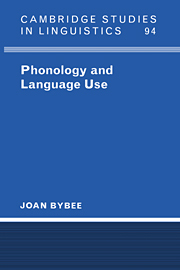 These issues come to the forefront in the phonetic manifestation of stress and accent, their cross-linguistic variation and the subtle and intricate laws they obey in individual languages. 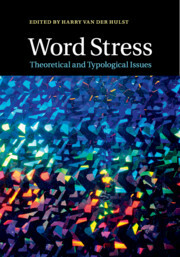 Understanding the nature of stress and accent systems informs all aspects of linguistic theory, methods, typology and especially the grammatical analysis of language data. 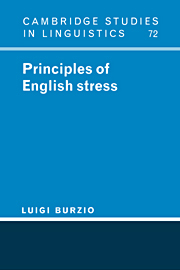 These themes form the organizational backbone of this book. 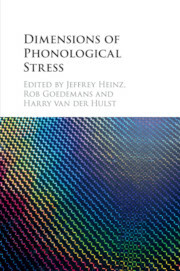 Bringing together a team of world-renowned phonologists, the volume covers a range of typological and theoretical issues in the study of stress and accent. 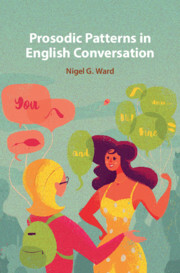 It will appeal to researchers who value synergistic approaches to the study of stress and accent, careful attention to cross-linguistic variation, and detailed analyzes of both well-studied and understudied languages. 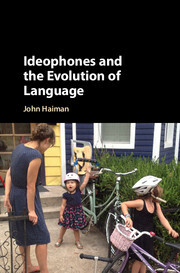 The book is a lively testimony of a field of inquiry that shows progress, while also identifying questions for ongoing research. 13. 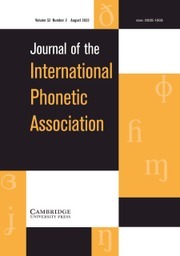 The scales-and-parameters approach to morpheme-specific exceptions in accent assignment Alexandre Vaxman.